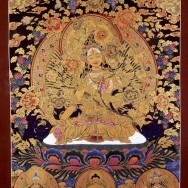 Om Tara Tu Tara Turey Swaha ! Your art is inspirational – a very big thank you. Is there any way we can buy some of your incredible work at least prints of them?